Do you have aspirations to run your own business? 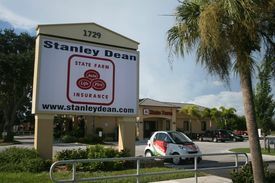 If so, you may want to consider working in the office of Stanley Dean - State Farm Agent. As a member of our agency team, you have an opportunity to experience first-hand what it takes to be a State Farm Agent. You will build and develop customer relationships within the community to promote State Farm products including auto, home and life insurance. This position will allow you to experience working in an agent's office and to explore the opportunity to become a State Farm agent yourself. This busy insurance and financial services office has a passion to make a difference in the lives of others and better the community. We attribute our success to having a fun, energetic environment that is an enjoyable place to work. We want to work alongside those who are equally committed to excellence and personal achievement. If you are self-motivated, possess an entrepreneurial spirit and have a desire to win and achieve results, please consider joining our team. If you believe in having fun in a stable working environment and have a willingness to learn, we should meet to discuss our career opportunity. 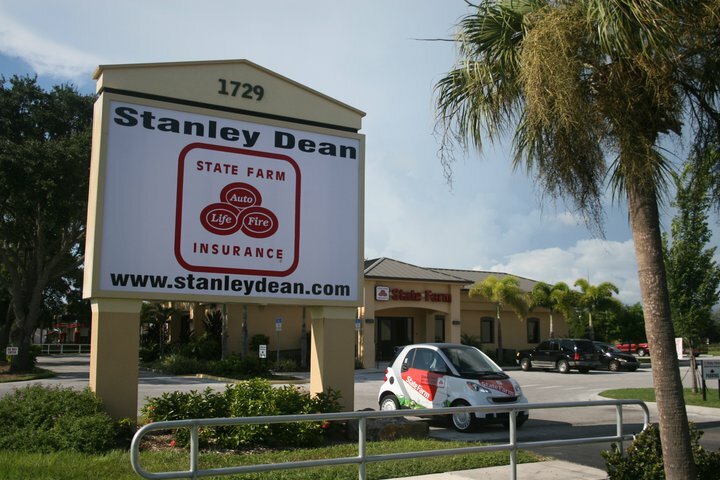 Come work with an energetic, fun team at Stanley Dean - State Farm Agent! We help customers with their insurance and financial services needs, including Auto Insurance, Home Insurance, Life Insurance, Business Insurance, Health Insurance, and Renters Insurance. 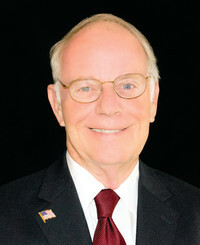 Our office is located in Venice & St. Petersburg, FL. Please do not call office - we will contact you. How have you performed with your previous sales goals/quotas? * Consistently met/exceeded my sales goals/quotas Sometimes met/exceeded my sales goals/quotas Had trouble meeting/exceeding my sales goals/quotas I have never had sales goals/quotas.